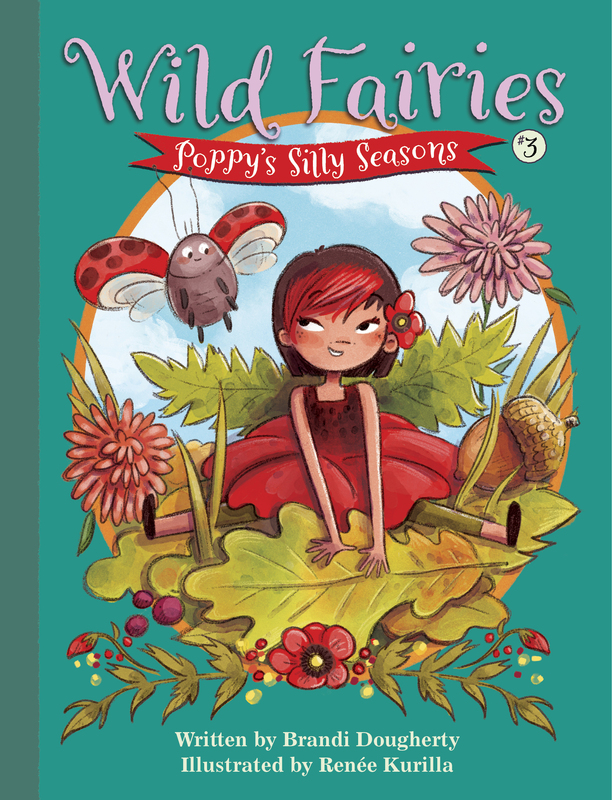 The cover for Wild Fairies Book 3: Poppy’s Silly Seasons is here and it just could not be any more adorable! Renee Kurilla’s art is so sweet and wonderful. I want to live in the worlds she creates. I’ll share more on the release date for Book 3 when I have it, but it looks like Winter 2018 or Spring 2019. Yay fairies!